We're chuffed to announce that BEcause Ireland won 8 awards at the APMC 2017 Ireland Star Awards. The annual APMC promotional marketing awards have been running for 24 years and help to raise standards in sales promotion and promotional marketing. We're were nominated in 8 categories for 4 different client campaigns and we're thrilled with the results. We won three awards for our Nivea Electric Picnic experience - we were the Silver category winner in the FMCG - Non-Food category, the Gold category winner in the Best Experiential Campaign over €30k category, and the Bronze winner in the Creative category. 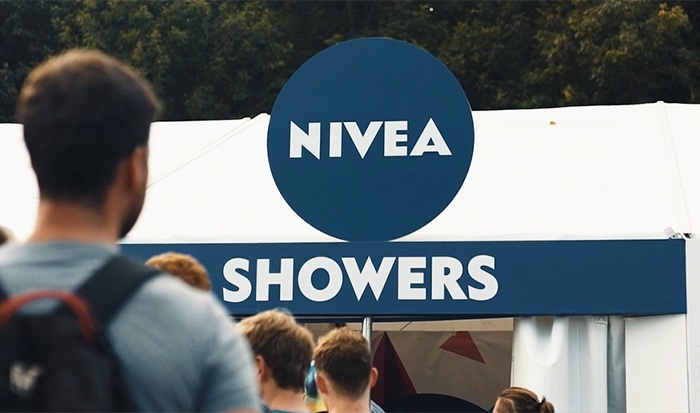 The campaign helped NIVEA solve the muddy morning blues by creating a refresh zone with showers for festival goers at Electric Picnic 2016. 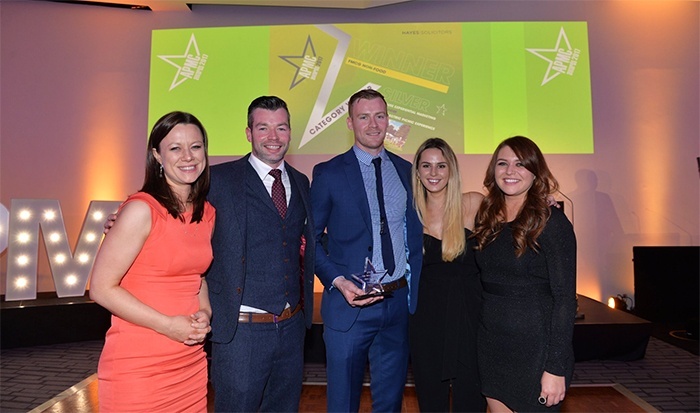 Take a look at the campaign we ran for Renault at NPC 2016, which won Silver in the Retail and Consumer Durables, Automotive and Household Goods category & Silver in Best Use of Experiential over €30k category. 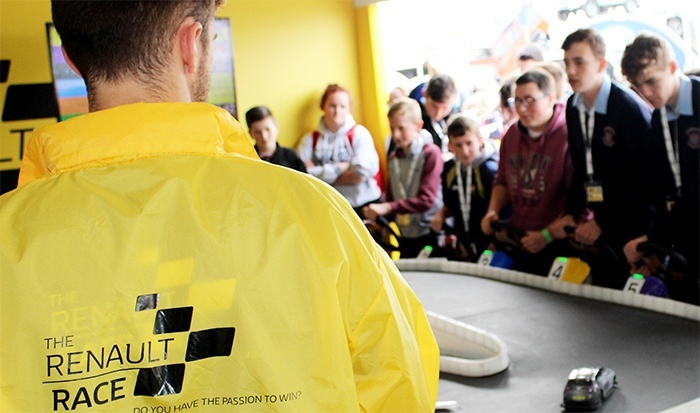 Almost 300,000 car enthusiasts and families flocked to the 85th anniversary of Europe’s largest outdoor exhibition and agricultural trade show, and we helped make Renault the best car brand on site. 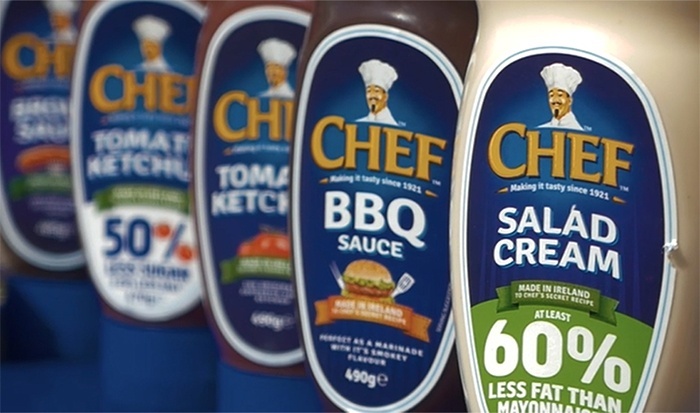 And for our Chef Summer Shake Up campaign (which won Bronze in both the FMCG - Food & Best Use of Experiential under €30k categories), we helped Chef relaunch their new range - including their new reduced sugar and salt ketchup - at Bloom 2016. We also won a Bronze award in the Best Use of Experiential under €30k category for our Perfect Picnic campaign for Keogh. Want to launch an award-winning campaign for your brand? Get in touch and see how we can help.